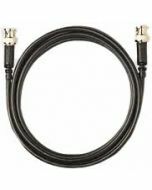 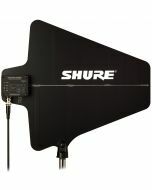 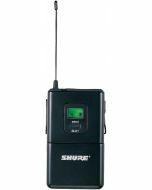 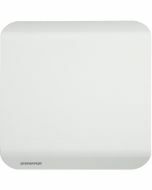 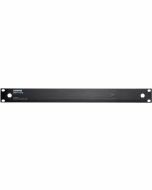 The SLX14 Instrument Wireless System is part of the SLX wireless systems family. 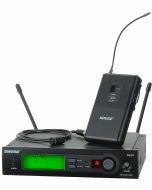 SLX Wireless Systems are powerful wireless tools that can be set up quickly and used confidently by installers and working bands. 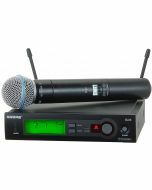 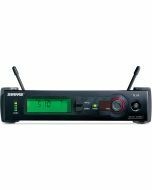 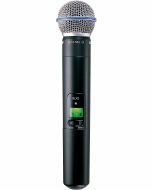 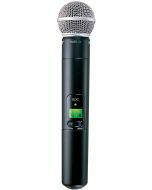 Features include auto frequency scan with transmitter setup, exceptional wireless clarity, and Shure patented Audio Reference Companding.